As soon as I saw this frame, I knew I had a gem of an image. 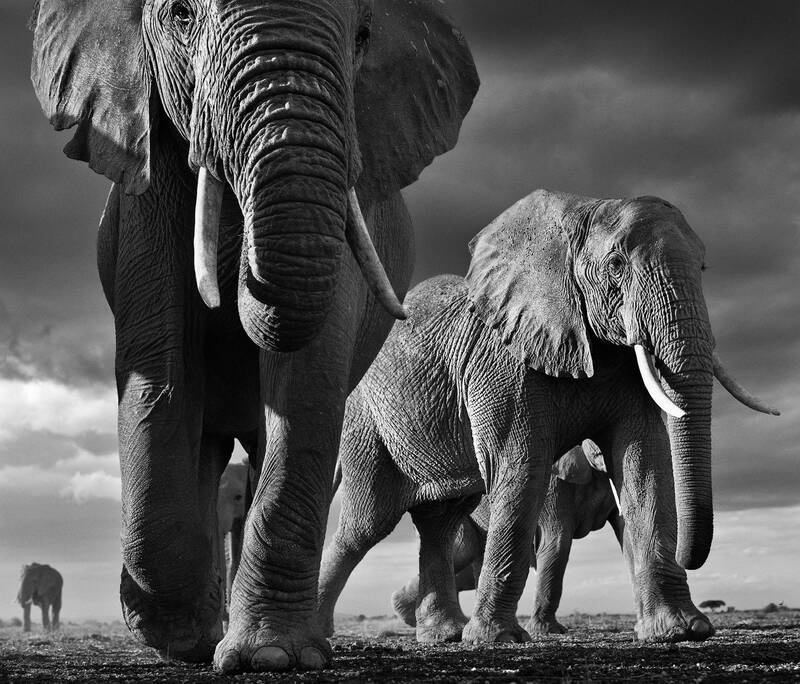 The 35mm wide-angle lens was able to capture the whole elephant from foot to eye in sharp focus and the composition around it was extremely fortunate. I have tried dozens of times since then to take another remote control image, but nothing in content, light or composition touches this lucky photograph – which is now with us forever.